Local artist Eduardo L. Rivera has produced a limited edition of 10 photographic prints exclusively for Modified Arts. 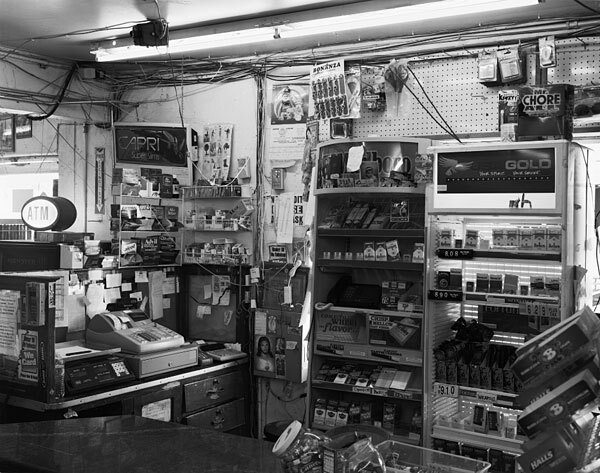 The image, titled “Invisible,” was selected from his Third Avenue Market Series which focuses on patrons of a neighborhood corner store in South Central Phoenix. The 16″x20″ archival pigment print costs $110 ($200 framed) + tax and includes free shipping within the US. More Limited Editions from Modified Arts.